All products infused with Reiki for light and love. 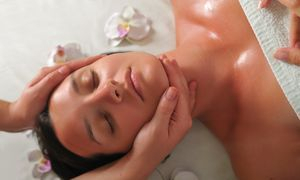 Aromatherapy is a holistic therapy that treats the mind, body and spirit. It is amazing at reducing stress or just changing our mood. Zen: Enjoy succulent citrus notes bergamot, ginger and sandalwood. Useful to bring balance and harmony to the mind, body and soul. *Purchase a Gift Certificate for someone special today!